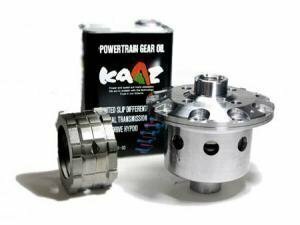 Kaaz is an Japanese clutch type differential manufacturer offering great value for money. Kaaz limited slip differentials are a common choice in rally, track and road-racer cars. Other products from Kaaz, mainly LSD overhaul kits and gear ratios are also available from our sales.